Part of the foundation for our strong network comes from our memberships to different, well-respected trade associations and communities in Denmark. Our memberships give us access to different industries and provide different perspectives and inputs to the procurement process in Denmark. Here, you will find an overview of the trade associations and communities that FORTEM is a member of. We use our memberships to expand and strengthen our business connections and networks, which ensures that we are always on top of things in the business and always up-to-date with upcoming initiatives, changes and trends. 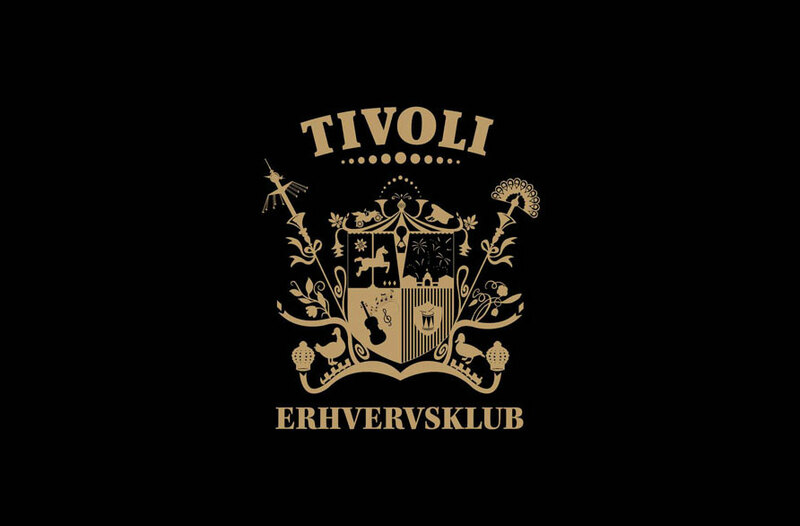 Tivoli Erhvervsklub is a membership organisation that creates and strengthens the professional connections between businesses in their fairy tale-like surroundings. The membership provides FORTEM with opportunities to forge new business relations and to give our existing clients access to unique experiences in Tivoli’s fantastic amusement park. Tivoli Erhvervsklub provides professional inspiration all-year round through events, network meetings, presentations and business gatherings. IKA is the focal point and catalyst for knowledge sharing between public buyers and suppliers. The association supports the dialogue between its members through events, network meetings and digital media. 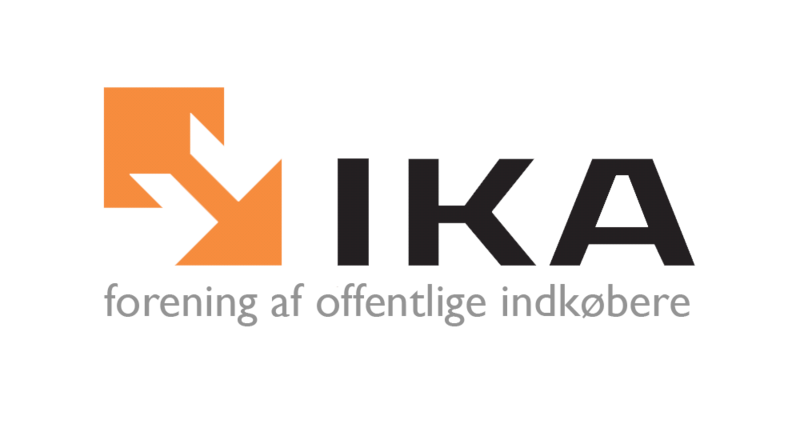 IKA has more than thirty years of experience with public procurements and is one of the creators behind the framework for tenders in Denmark. IKA uses their influence and collaborations with other leading organisations to develop the process for public procurements. 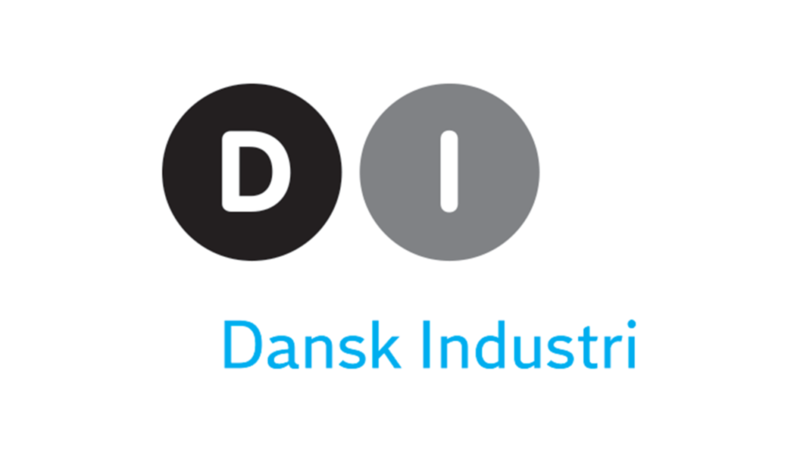 The Confederation of Danish Industry (DI) is the largest employers’ and trade organisation in Denmark and is the link between more than 10.000 businesses. The Confederation of Danish Industry provides FORTEM with access to networks and conferences, which give us a chance to benchmark and exchange experiences with our equals in our field of business, as well as get inspired by trends and upcoming news through newsletters and counselling. The Danish Chamber of Commerce is a trade organisation and the gathering point for a wide range of service trades from the Danish business life. The trade organisation ensures a lot of political clout for its members through close dialogue with Christiansborg. The Danish Chamber of Commerce helps improve the conditions for competitiveness and growth for Danish companies nationally and internationally. 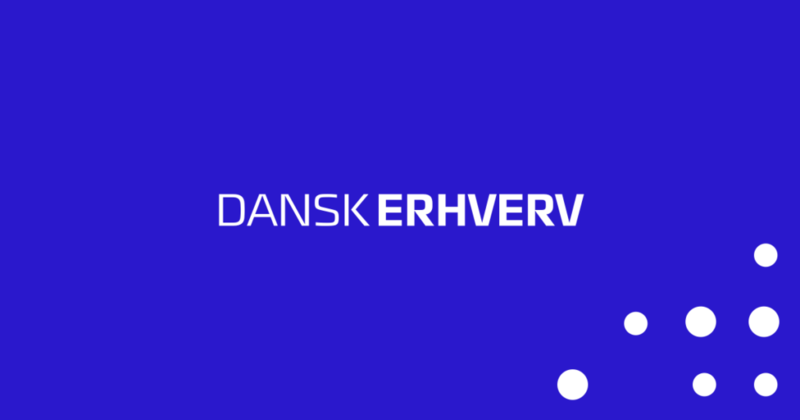 The Danish Chamber of Commerce is also an employers’ organisation that provides FORTEM with access to legal counselling in a wide range of occupational circumstances.